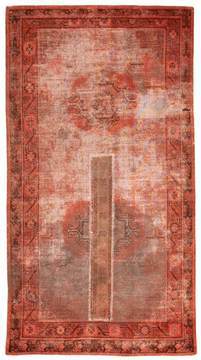 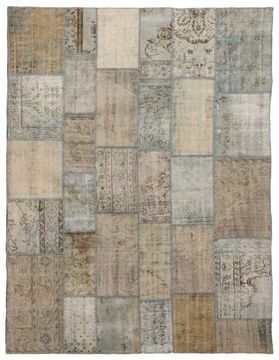 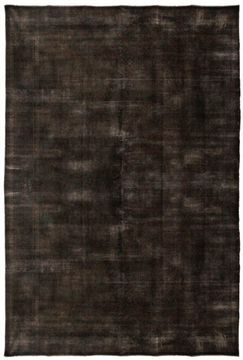 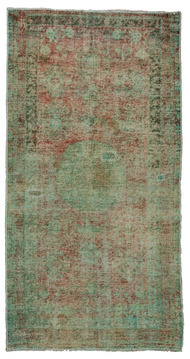 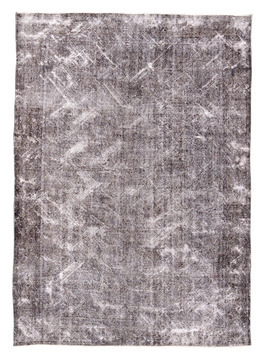 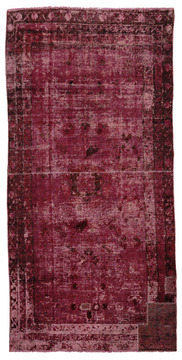 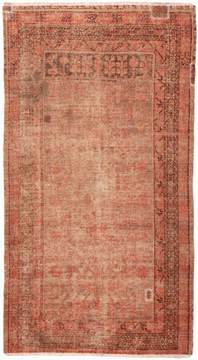 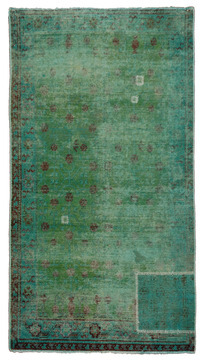 vintage rugs are dyed and distressed to create this beautiful, ethereal look, accelerating the aging process. 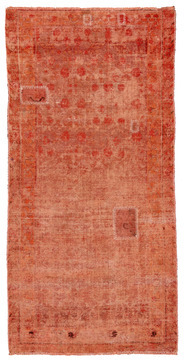 this is done through a cycle of dying and washing. 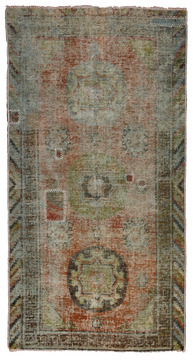 colors blend, textures soften, and an infusion of depth is the end result. 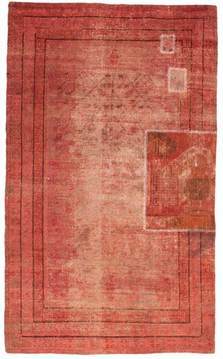 one of the advantages of using this distressing process is the level of control that is available. 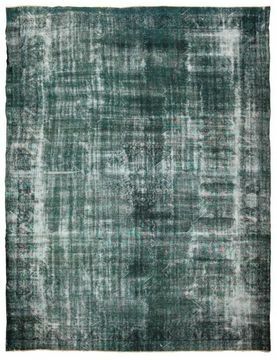 fabricated distressing gives the rug maker and eventually the client the ability to choose whether they want to just kickstart the aging process or add on 30 years to their rug. 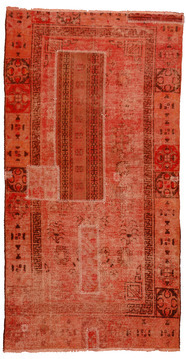 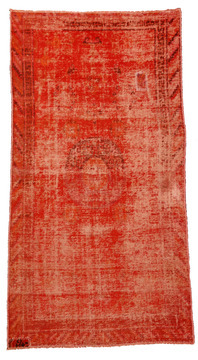 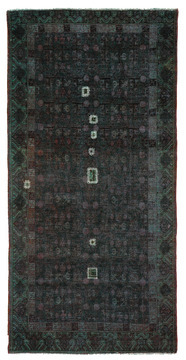 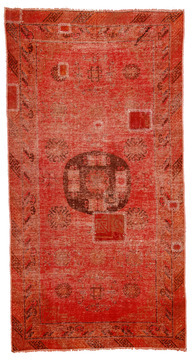 the end result is a one of a kind rug with its own unique character.